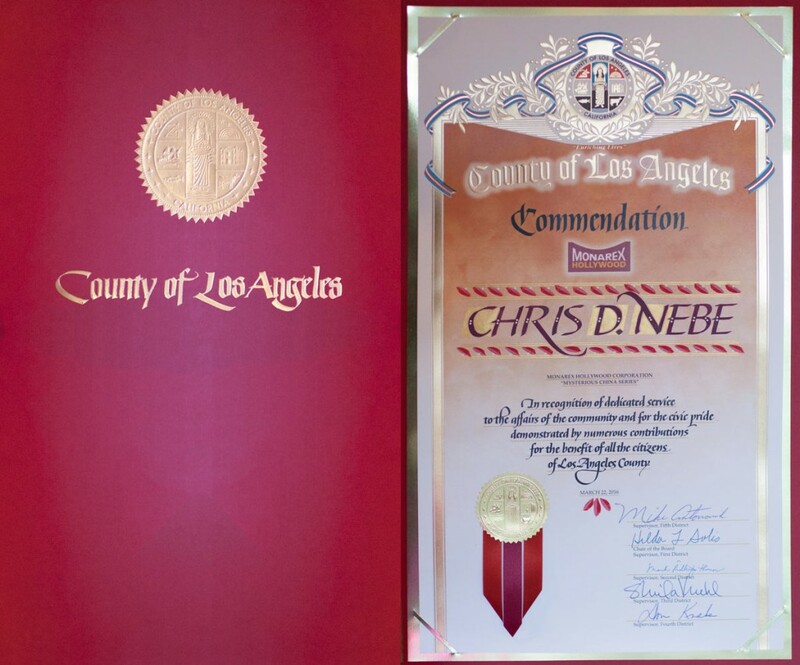 On March 22, 2016 Los Angeles County Supervisor, Michael Antonovich, presented Chris D. Nebe with the pictured commendation, showing appreciation for the 18 films that Monarex has released under the Mysterious China Series. 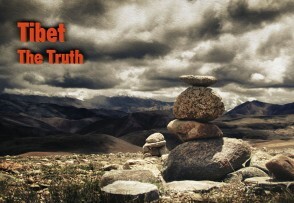 Chris started the series more than 10 years ago, when China was a tiny blip on the radar of the Western World. 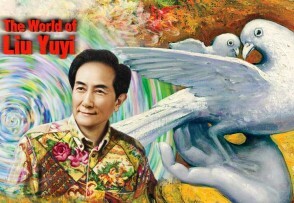 Today, China is front and center on the world stage, making Mysterious China more relevant and timely than ever. We’d like to extend our gratitude toward the Los Angeles and U.S. governments for this recognition. 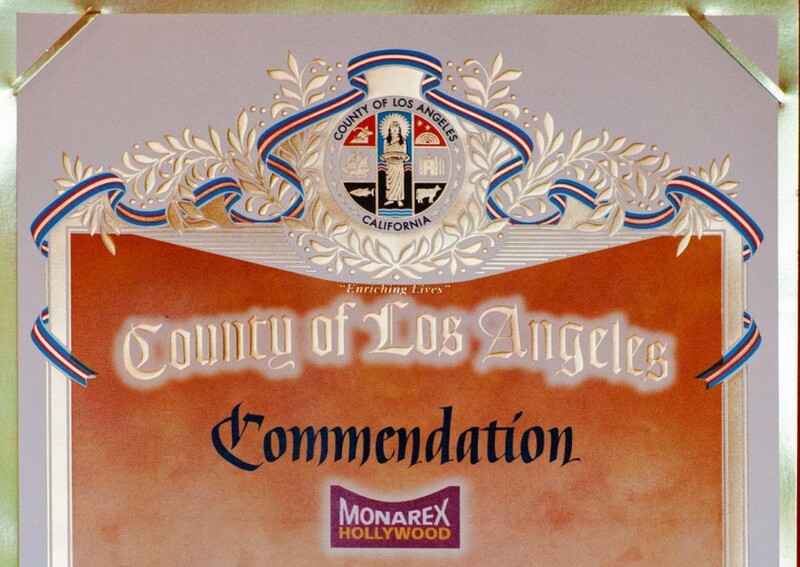 Los Angeles Commendation of Monarex films and Chris D. Nebe’s contribution to educating the West about China.